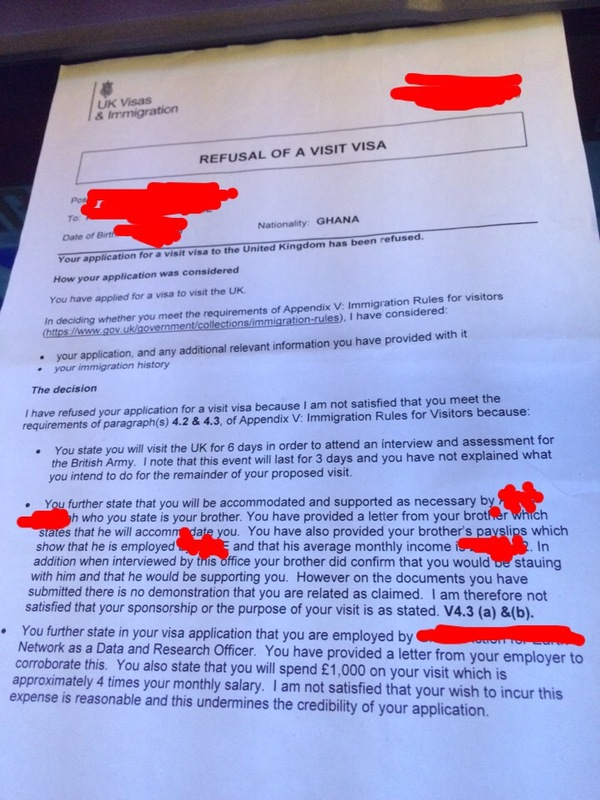 My visa was refused based on the refusal notice I have posted. I want to know what to do and include in my next application. This is because I submitted all the necessary documents and I don't know what might have happened. Any help will be appreciated. That is a lot, and it would be easy to focus on the lesser issues and ignore the actual problem with your application - lack of proportionality between your income and how expensive will be your visit. As ECO explains in the third paragraph, you plan to spend 1,000 GBP on your visit, which represents about four times of your pre-living expenses salary. Not four months of your free cash flow, which may have been within the realm of reason, but four months of your entire salary - before paying any bills, rent or food. 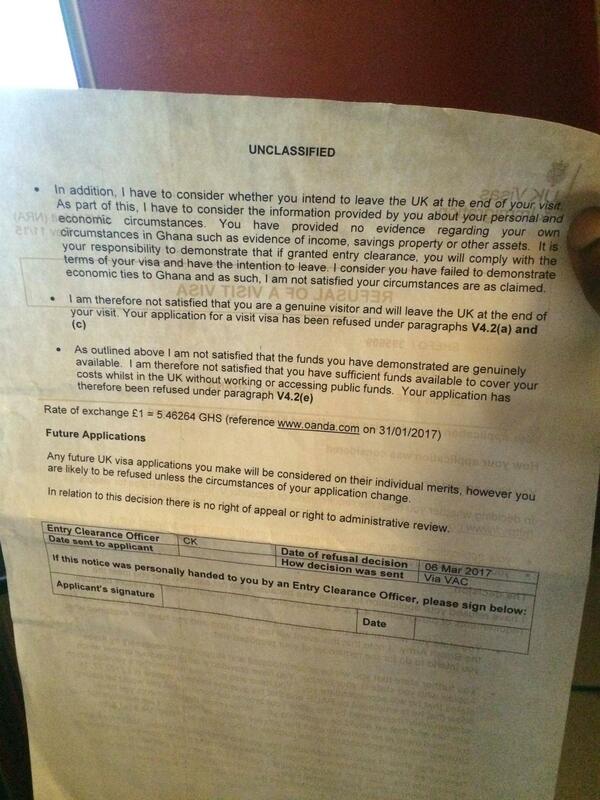 From that ECO concluded that it is unreasonable to spend such amount of money to attend a job interview and that you must have some ulterior motive for your visit to the UK and subsequently refused you. The other reasons for refusal were just an icing on the cake. There is no easy solution for that type of problem. You will either have to find better employment, one that permits enough free cash every month to make that trip a reasonable expense or have some extreme circumstances that would make spending such amount of money a reasonable choice. Not the answer you're looking for? Browse other questions tagged visas uk proof-provenance-of-funds ghanaian-citizens or ask your own question.